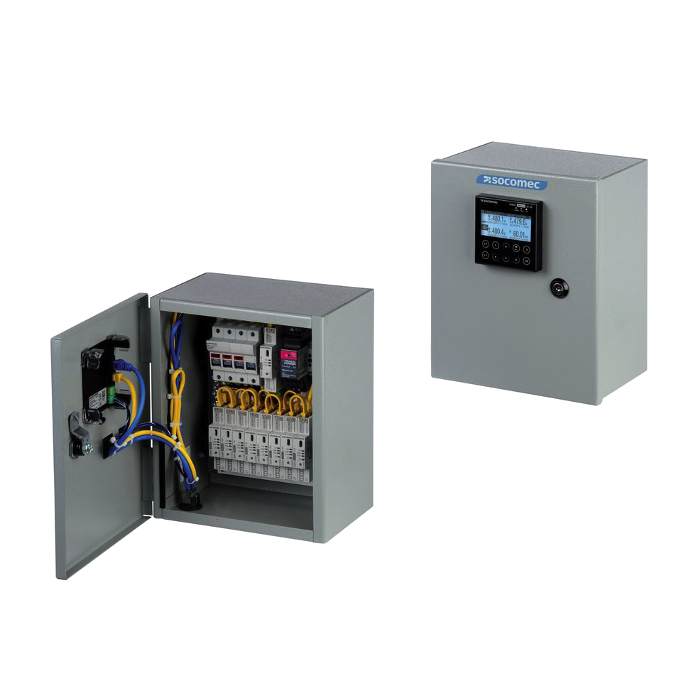 DIRIS DIgiBOX is an enclosed metering line designed to offer a complete and modular metering solution for single-point or multi-point applications in NEMA1/3R enclosures for indoor and outdoor use. Factory pre-wired, the DIRIS Digibox eases installation with considerable cost savings for retrofit applications and eliminates wiring errors. DIRIS Digibox is the only enclosed and scalable power monitoring system on the market. The solution offers all the benefits of the DIRIS Digiware technologies in an enclosure.